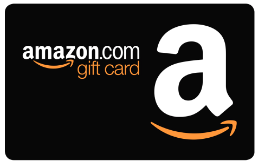 MAXTRICITY - WILL CHANGE EVERYTHING! When Physicists re-start the Large Hadron Collider this spring, among the many experiments to learn more about the origins of the universe - they will also use my experiment to find if Electrons can learn just like humans do. We already know they are conscious beings because of the recent discovery of - Entanglements. 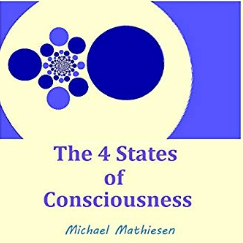 The most curious thing about Consciousness - and to check me on this just examine your own state of consciousness as you read these words - is that once you become conscious, all you want to do is LEARN. And the more you learn, the more questions you have and then learning becomes the greatest addiction in life. This addiction for learning is the basis of Science. Only Science can get us out of the mess we're in as human beings. Donald Trump can't do it. Obama couldn't do it. All the military might in the world can't do it. We have to do it ourselves. 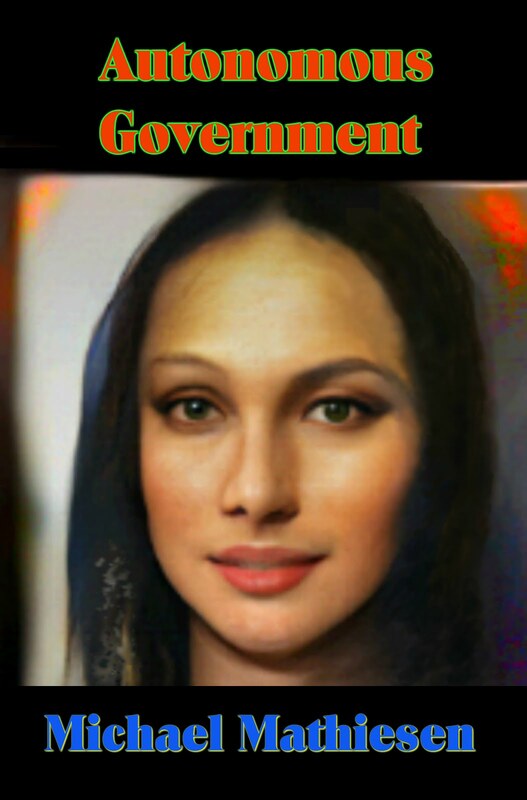 AND NOW - FINALLY we will have the POWER to do it. 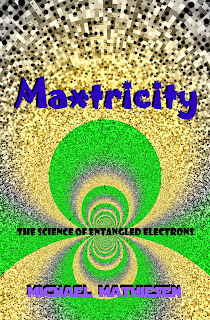 Maxtricity will out-perform all other forms of power on this planet in the coming decade. 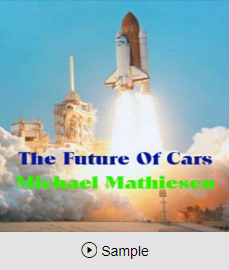 It will out perform nuclear, coal, gas, oil, wind power or anything else that comes along because it will be fueled by the forces in Nature that were produced by the God Particle or at least the geezer who produced the God Particle - we're not completely sure yet - but it has to be one or the other. Armed with this new information - the Large Hadron Collider folks now have in front of them a clear path to determine if electrons can learn and maybe even how they learn - what Consciousness is all about and how our own brand of Consciousness may be connected to this sub-atomic civilization. One thing I know - is that once you let your mind travel down this rabbit-hole, you can't come back out. It's an overwhelming feast for the senses and it hooks you right from the start and if you're like me you'll become Uber Religious. SOON we'll know if electrons can learn. Here in this animation is the start of an experiment that will tell us MORE. 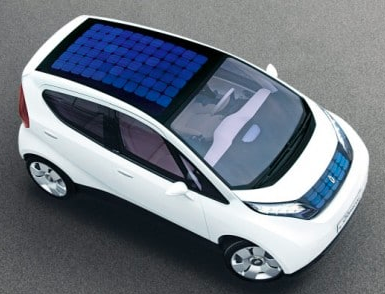 But, if electrons can learn, we'll need to know how to train them to do more for us. 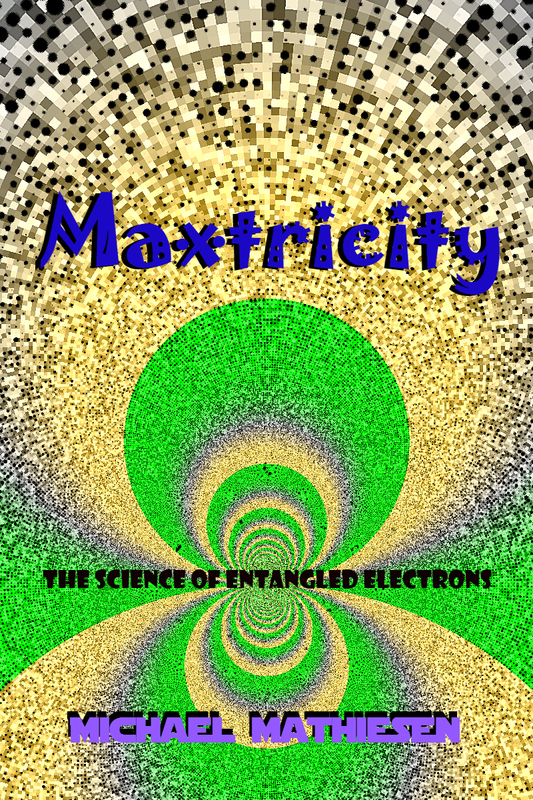 This is the basis of my next book - Maxtricity - The New Electricity derived from Happier and Healthier electrons. 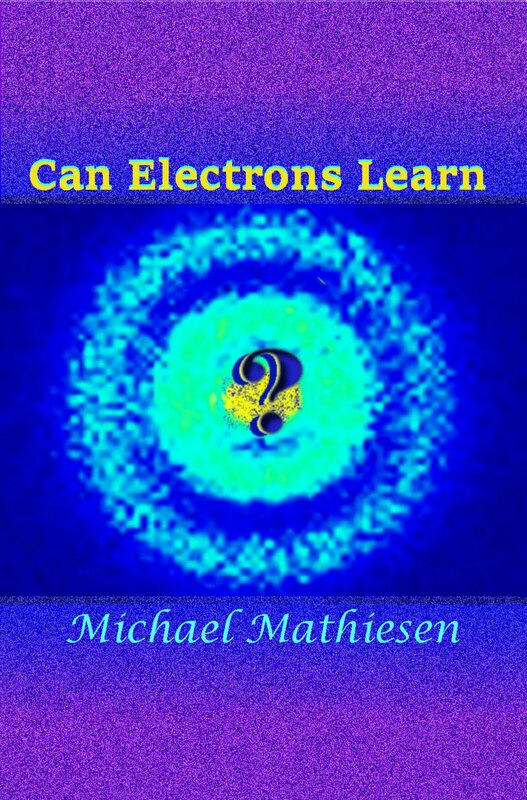 Can Electrons Learn? 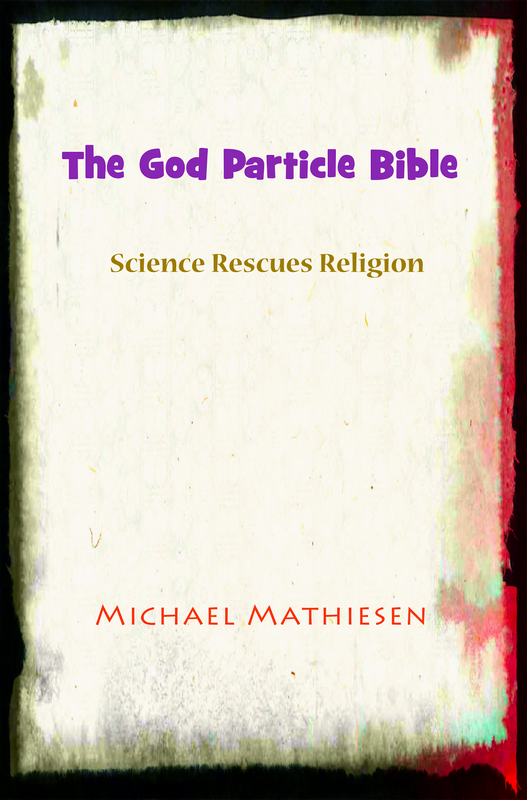 - A book about how to use the Large Hadron Collider more effectively and to determine the answer to the most important question of our time. Latest research performed by the Large Hadron Collider suggests that all of the Laws of Physics are determined by electrons and other sub-atomic particles because it only takes the first particle in the universe to encounter another one and these two determine how they can behave in harmony with one another without destroying one another. 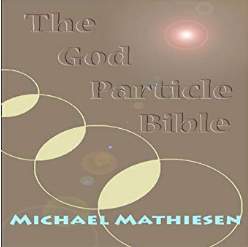 Then, all other sub-atomic particles, including electrons, protons, neutrons, quarks, everything other particle that is formed then gains the knowledge about how to act from the first one. The learning is shared instantaneously around the entire universe in a 100% uniform manner. In other words, the Laws of Physics are not determined by God or some kind of Law-Of-Physics DATABASE. It's a learned behavior that is spread by the first actors in the universe who are able to survive in their various roles and these survival positions in the universe are then seen by us as the Laws of Physics. 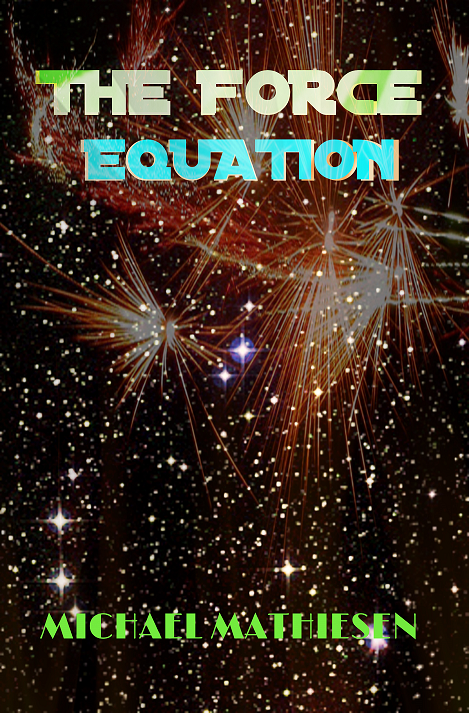 This version of the construction of the Cosmos tells us that these particles can learn their place from the original individuals who were lucky enough to find the proper distance from each other which in turn, generates all of the sub-atomic forces of the universe, such as 'The Strong Force', the one that we can measure that holds all of the nuclear particles together and which is one million times stronger than the 'Weak Force', the one that determines how these subatomic particles will be attracted to one another and create the world we know and love. 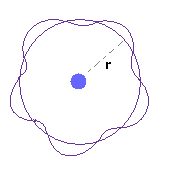 In the diagram above, the small blue dot in the center is the nucleus of the atom. The squiggly lines surrounding the little blue dot represents the distance that the electron must obey every time they encounter a little blue dot. 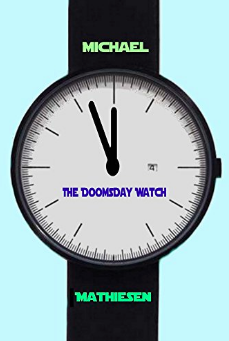 This rule of the sub-atomic world is NEVER violated. Using Darwin's theory of Evolution, we believe that the first electrons that landed in this distance, found it to be a distance they could live in and be happy with. They would not spiral into the nucleus and be absorbed, nor would they fly off into space and become lost. Just like the distance from the Sun where the Earth orbits its source of heat and light just enough to support life - "The Goldilocks Zone" - their distance from the center of their little solar system of the atom was "Just Right". And then like dutiful little astronauts, these first explorers of space and time, some billions of years ago, when the universe was cooling down from the Big Bang - these plucky pioneers then handed this information down to the other electrons that would ever come along from that point forward in a kind of DNA Coding for all electrons (in this example) to know and find. They found them by the countless trillions of zeroes in their numbers and this is how all the elements that support our life on Earth were created. This may all sound like the plot of a fascinating new Science Fiction novel and perhaps someday I'll author one based on this notion. However, I find the facts of Science far more interesting than any fiction that can be conceived by my brain. Since I landed on the fact of Science - now confirmed by many experiments around the world - that electrons can become 'Entangled' or in other words, can know about each other's activities, and we also know from these experiments that the awareness of each other is INSTANTLY communicated to any other place in the universe. There is no time-delay in one entangled electron knowing about the other's state. 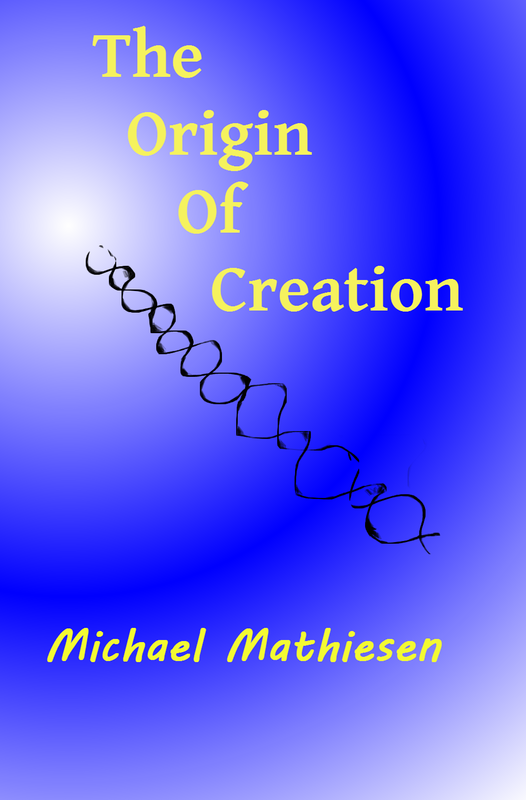 We have now seen how the Laws of Physics may have been created. For all these reasons, the single most important scientific apparatus in history is not the microscope. It is not the telescope. It is not the spectroscope. The most important scientific apparatus in history is the machinery we have devised like the Large Hadron Collider, the Stanford Linear Accelerator, the upcoming International Linear Accelerators et al, will be determined to take this role because they may soon uncover the very reason for our existence, the real evolution of Consciousness in this universe and how we may be able to use these forces to create a safer, more equitable, prosperous and sustainable world. 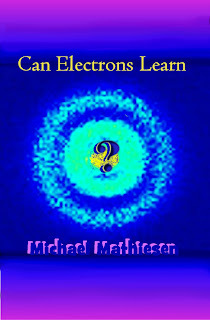 Can Electrons Learn? CERN's Large Hadron Collider holds all the answers to the world's problems in total. CERN's Large Hadron Collider found the God Particle in 2012. In 2017 it must find out how much it knows about us. 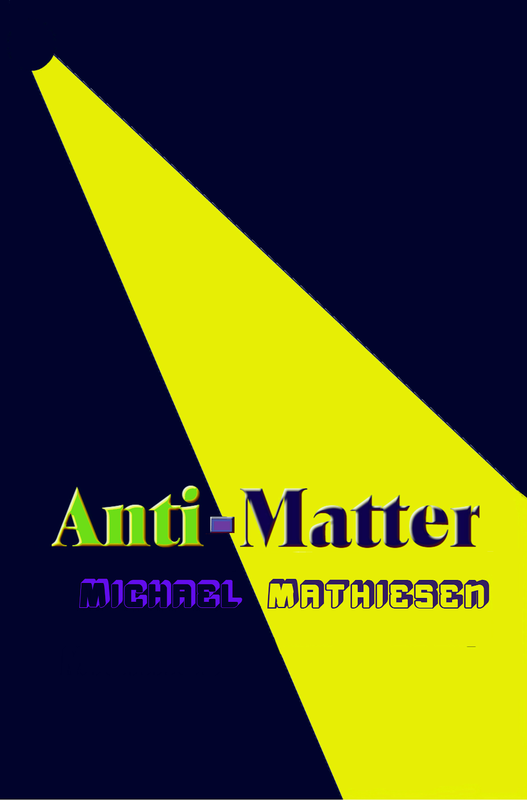 Today, they are looking at Anti-Matter, Dark Matter, Dark Energy and they're getting closer to the entire schematics of the machinery of the universe. What they are not pressing hard to find is whether or not these sub-atomic particles have more than what energizes them. 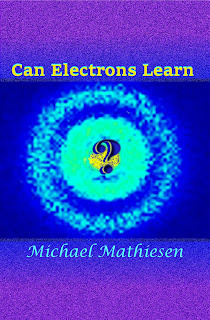 In my latest book - Can Electrons Learn - I ask the Physicists of the world to band together to design the ultimate experiment, an experiment that will prove that electrons are capable of learning. It's already known that they have Consciousness. 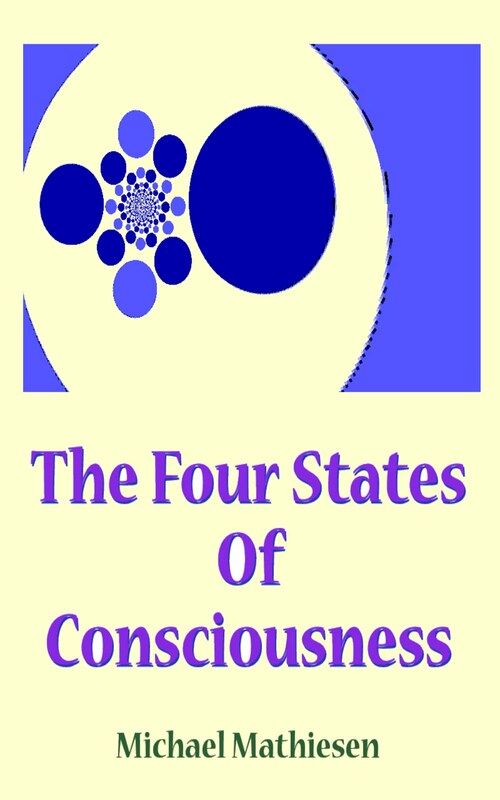 See "Entanglements" in Wikipedia for a complete discussion or go to 'The 4 States of Consciousness' to learn more. IF we unlock this unresolved question, we could begin to build a completely new world where there would never be a problem too big for us to over-come quickly, easily and efficiently.